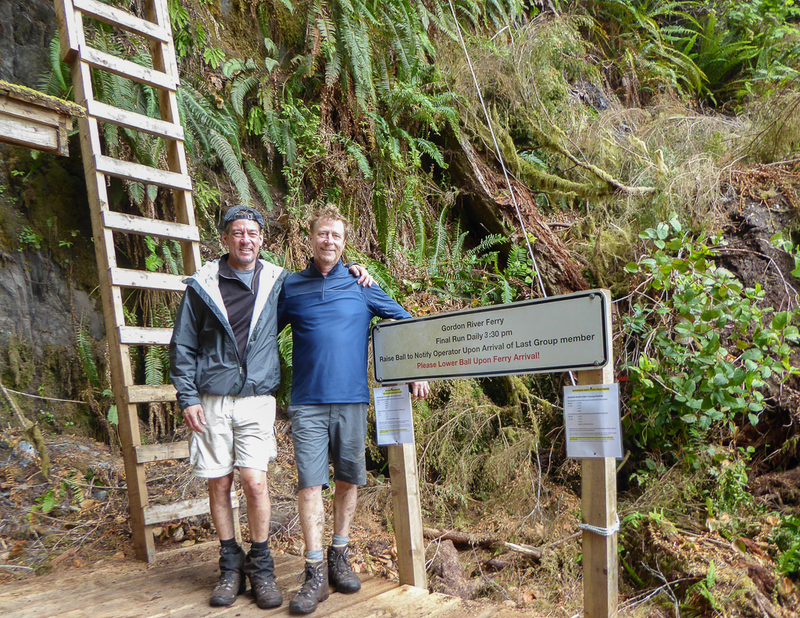 My brother Marty and I completed the West Coast Trail during the week leading up to Canada Day 2016. This world-renowned backpacking route, consisting of 75kms of coastal and inland rainforest segments, is truly not to be missed if ever the opportunity presents itself for you to go. I hope you enjoy and look forward to your comments.